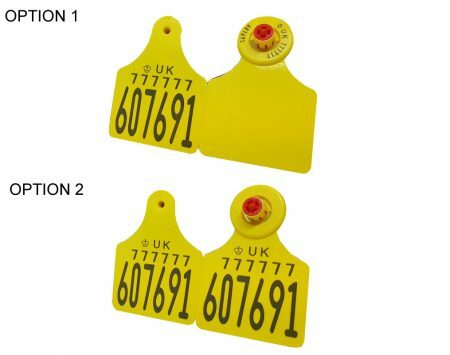 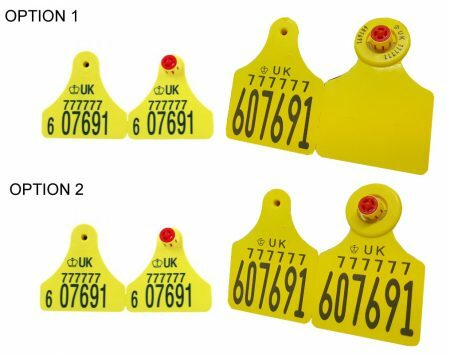 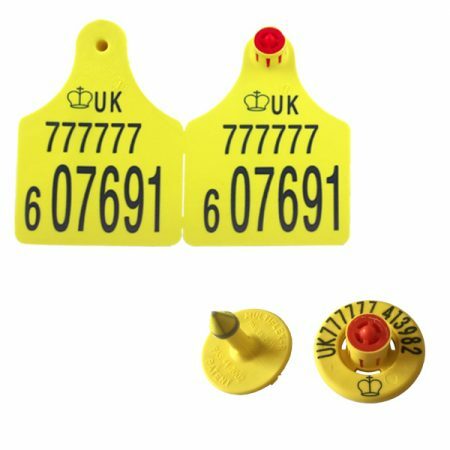 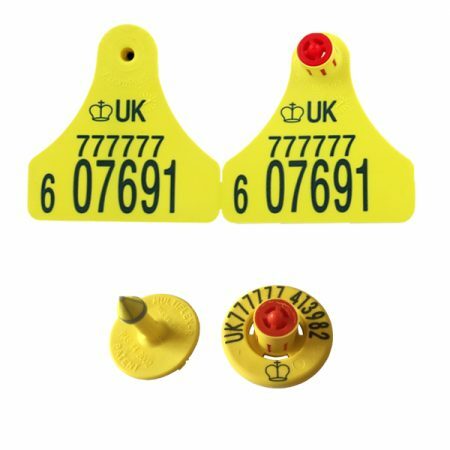 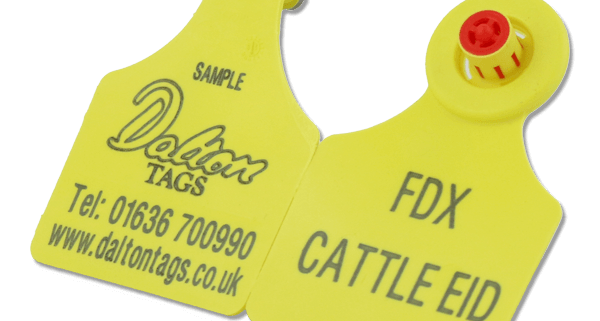 The FLEXO range of cattle electronic tags, flag and button tags offer a lifetime read. 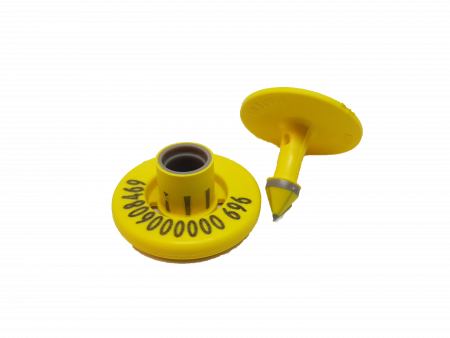 The unique sealed design during manufacture eliminates moisture coming into contact with EID components. 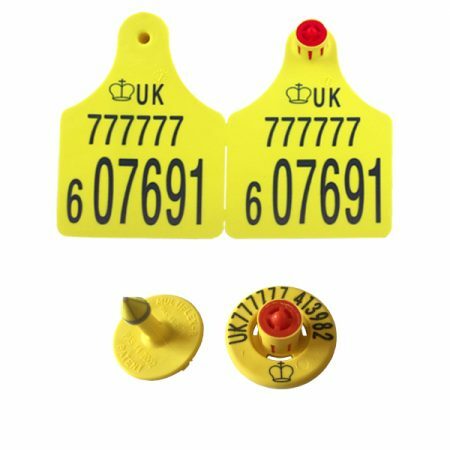 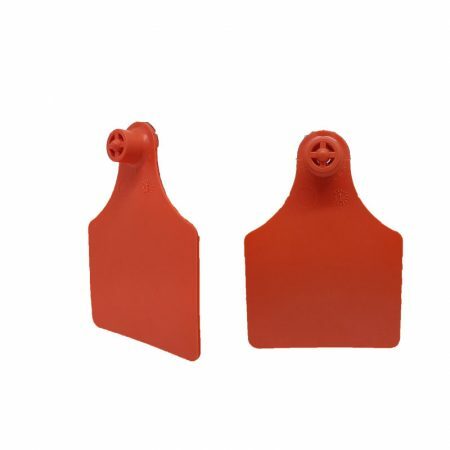 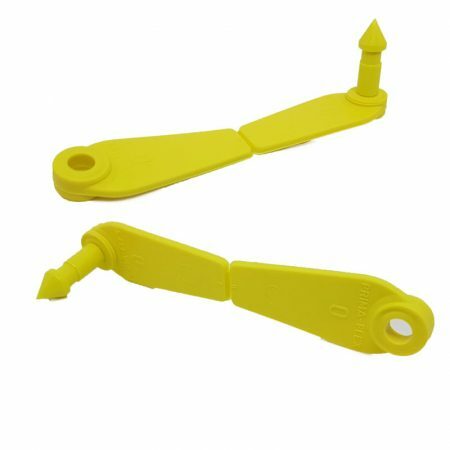 The clever design also protects the RFID chip so readability over time is not compromised but still allowing the tag to be flexible aiding retention. 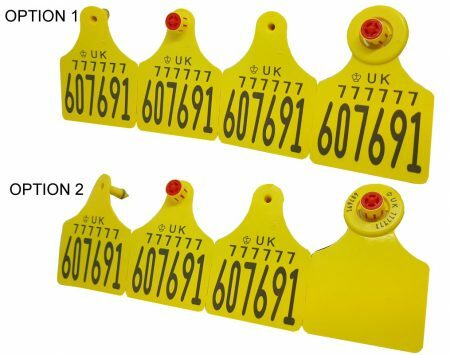 Tags available as FDX or HDX, Half duplex or Full duplex.